China is set to scrap presidential term limits, meaning Xi Jinping could serve as leader for life. For foreign execs and investors, the further consolidation of power means less predictable policymaking. It also raises the risk of bad decisions taken in an information vacuum. 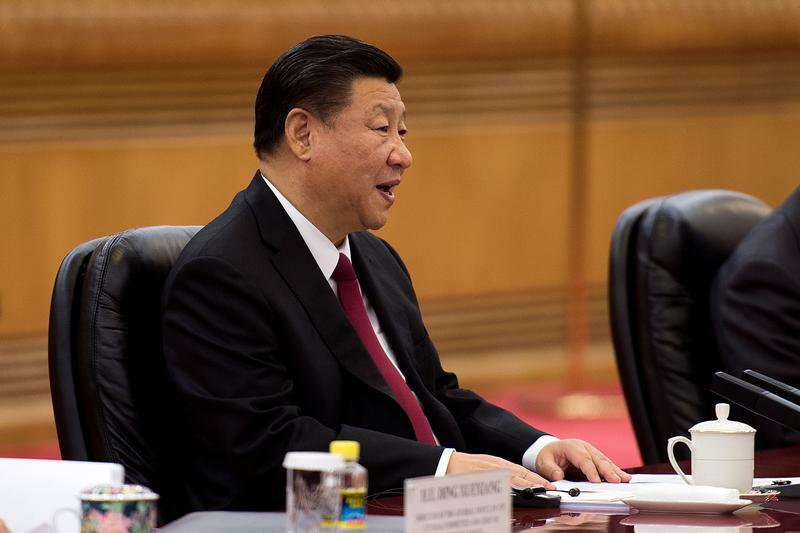 The Chinese Communist Party’s Central Committee proposed constitutional amendments to remove the two-term limit for president and vice president, among several other changes, the state news agency Xinhua said on Feb. 25. The country’s rubber-stamp parliament, the National People’s Congress, will need to approve the reforms. It is due to convene on March 5.